1. Employed IMPINJ R2000 RF Chips, up to -82dbm receiving sensitivity and the highest performance in this field makes this module more suitable for harsh application environment. 3. Remarkable performance in intensive taps reading, can attain a tags identification rate of 400tags/s. 4. 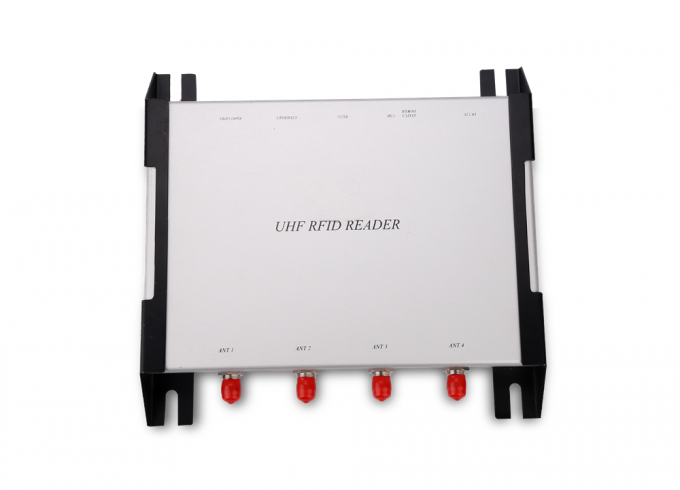 Provide the most comprehensive functions SDK and ports, easy to integrate RFID software. 8. 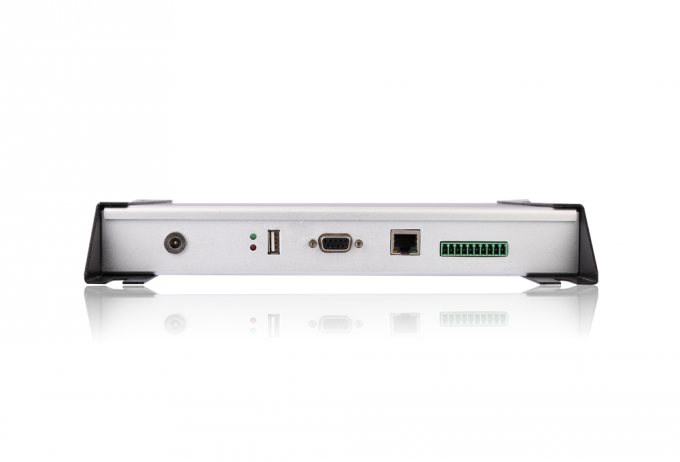 Enhanced noise suppression function for reliable data capturing. 9. High precision return signal strength (RSSI). 10. 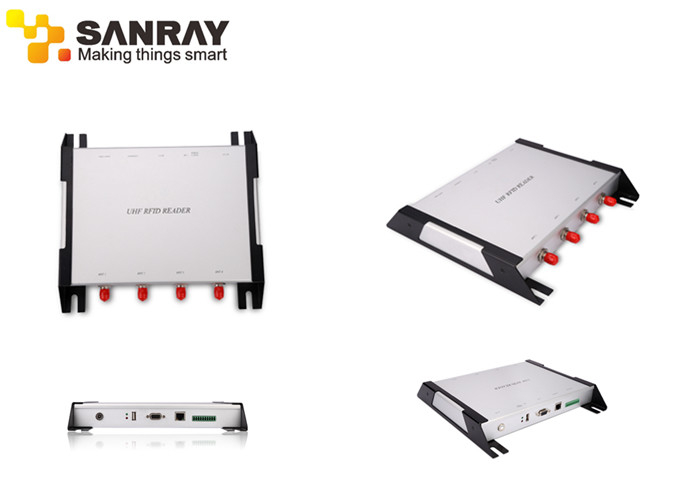 Excellent performance of anti-interference and lightning-proof design. 11 Aluninium alloy enclosure, rugged and durable, remarkable performance of heat dissipation. 12. Aesthetic appearance, easy to install.